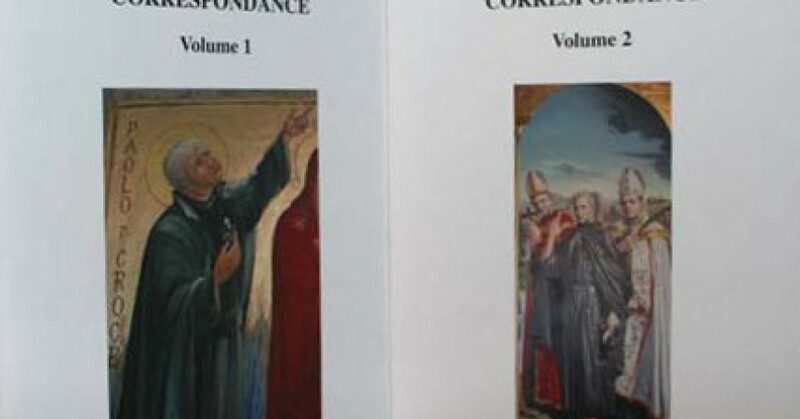 That the French edition of the Letters of Saint Paul of the Cross will be published in March 2013, is truly a great cultural and spiritual event. In the general introduction to the translation Philippe Plat explains the history of this project. The initiative began with some Passionist nuns around 1980. A number of letters were translated by Sister Marie Michel Baudry; others were translated by Fr. Jean-Louis Picard and his sister Anne-Marie. 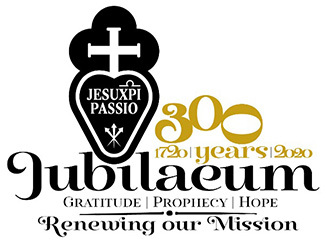 Passionist religious also contributed to this work. Father Pierre Doudier translated the letters directed to Agnes Grazi and Father Philippe Janko translated the remaining letters that numbered about one hundred. The work of Philippe Plat was primarily that of overseeing the translations, notes, the general introduction and the printing. Additionally, Jean-Louis Picard did a study on use of the Bible by St. Paul of the Cross (cf. J-L. Picard, Clentina: (cf. J-L. Picard, Clentina: la Vulgate Clémentine dans l’oeuvre écrite de saint Paul de la croix, essai d’évaluation, Le Puy-en-Velay, 2010).